Country Context Bosnia and Herzegovina (BiH) is a middle income country with an estimated 3.8 million inhabitants, still recovering from the war (1992-1995) that devastated the country. Massive post-war changes, such as reconstruction, economic development and social recovery, as well as a shift to market economy, influenced the gender relations and decreased women’s access to employment and resources. At present, women in Bosnia and Herzegovina have one of the region’s lowest economic activity rates, and live an uncertain reality. They have limited access to employment and face deep-rooted patriarchal stereotypes that marginalize them and exclude them from political and decision-making processes. In most of the Balkans, including BiH, education is equally available to both men and women, and many women are well educated and competitive in the labor market. However, for women in rural areas opportunities are somewhat limited. These women are still expected to take the more traditional roles and devote their lives to their families and households. Very small percentage of rural women in BiH enroll to university education, while the high-school level education (completed by most) gives them very little or no training that would be useful in their lives, commonly linked to agriculture. Even in urban areas in BiH, there is a limited entrepreneurial culture, and especially women in business are looked at with reserve. Based on the experiences of the BiH association of business women members, it is safe to conclude that women in BiH lack confidence and have a very low level of risk-taking mentality. For those that actually break all these barriers and decide to start something on their own, the available support mechanisms and the resources (technical and financial) are still very limited. Some business development centers and incubators do exist and still emerge in urban areas, but the support in rural regions is rarely available. The association of business women in Bosnia and Herzegovina is planning a campaign to promote positive examples among women entrepreneurs and women in politics. Our goal is to implement a national campaign glorifying women that are changing the traditional women roles in BiH. We strongly believe that such campaign will encourage women’s leadership and help advance gender equality in our country. Furthermore, we have initiated a number of activities aiming to strengthen and educate women through relevant associations and business communities. We recently launched a competition for selecting the best authentic product made by women in rural areas and we are in the process of nationwide mentoring of the 54 organizations that submitted their applications. Instead of being neglected and left out from the business community, women should be encouraged and supported to assume more responsible roles and lead the changes in the society, as this will have a positive impact on the local economy. One brave women, determined to start her own business and use her knowledge and skills, over time can create job opportunities for dozens, sometimes hundreds of other women. An association of such business women, can hopefully make a difference in the lives of thousands of women across the country – this is why we have established the BiH association of business women. 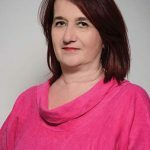 When we take a story of one successful woman in Bosnia and Herzegovina and share it with other women around the country, the mindset of the women slowly begins to change. When we show the results of one well managed women association in BiH and promote it in other regions, we encourage and stimulate multiple other associations to expand their services and improve their work. 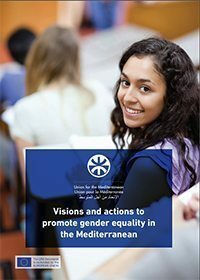 Following these examples, we believe that the regional frameworks and the UfM can further assist us in strengthening the role of women in Bosnia and Herzegovina, by bringing the stories of the best practices and successful models from around the region. 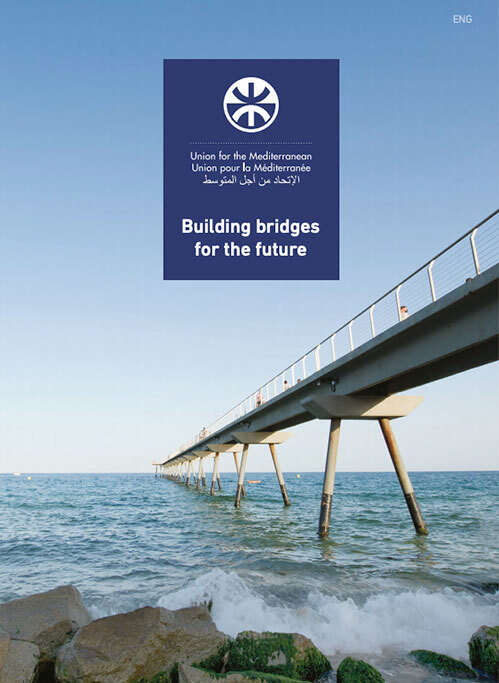 We hope that UfM can help us connect with the regional stakeholders and foster the exchange of positive experiences throughout the region. We are certain that we can learn a lot from positive experiences in the region, as well as that the others could learn something from us. We also hope that UfM can provide support for vocational training activities in rural areas, which include projects like beekeeping schools for women and the schools for cultivation of medicinal and aromatic plants. Following the ongoing UfM programs, we also feel that our association should consider developing local and international internship opportunities for girls in rural areas of Bosnia and Herzegovina, hopefully with UfM assistance. Aida Zubčević was always passionate about natural products and aiding people, so following her degree in pharmaceutical sciences, back in 1988 in Sarajevo, Aida decided to start a private business (processing medicinal and aromatic plants) at a time where entrepreneurship was very poorly developed in former Yugoslavia, Aside from her private business, Aida was very active in initiating the association of business women in Bosnia and Herzegovina and today, she is a president of the National Association of Business Women in BiH. Her work was widely recognized and complimented; she was recently awarded among 42 women nominated from 32 countries, by OXFAM Knowledge Hub for Economic Empowerment of Women (2017).